These drop-in sessions take place weekly on Thursdays between 10am and 3pm, in the Netley Centre at Highland Hospice. Live and Learn is an informal drop-in service available to anyone affected by a life-limiting or long-term health condition. This includes families, carers and people who have been bereaved. It provides an opportunity to meet people in a similar circumstance and gain informal support from healthcare professionals. Anyone can drop in throughout the day. There is no need for a referral. 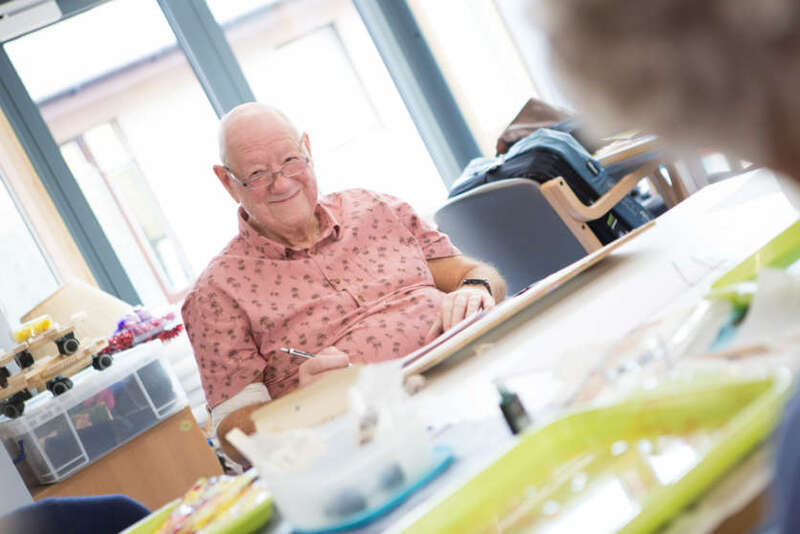 Each Thursday there will be a range of sessions on offer which will include Tai Chi, a creative activity and an informal education session covering topics such as 'managing symptoms', 'maintaining a healthy lifestyle' and 'feeling good'. You may decide to take part in one or more activity or simply pop in for a chat. Members of our team will be on hand to offer general advice and signposting to other sources of information and support. Tea, coffee and cake will be available throughout the day. For more information contact the Netley Centre team on 01463 227919 or clinsec@highlandhospice.org.uk.